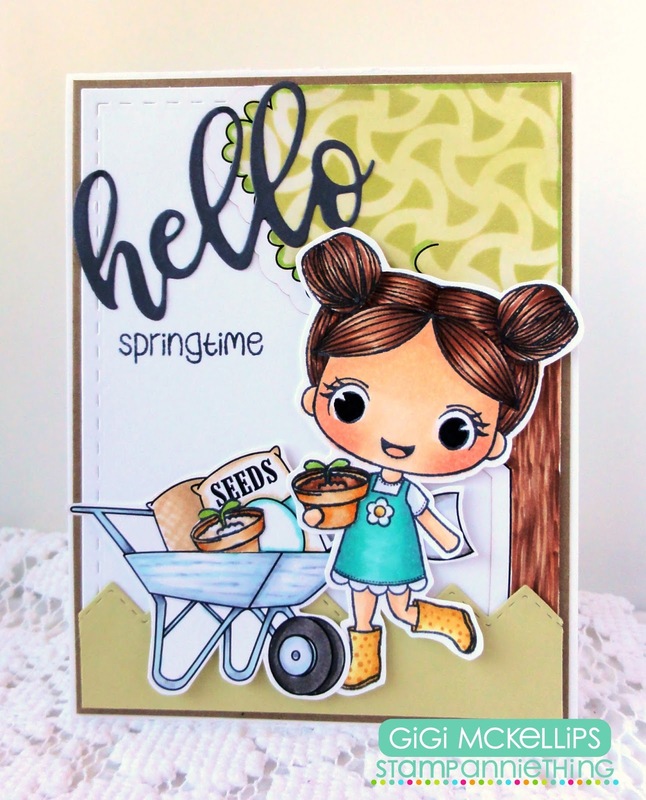 Check out the AWESOME creations the Design Team made with Victoria! I hope you enjoyed our Sneak Peeks for this release! 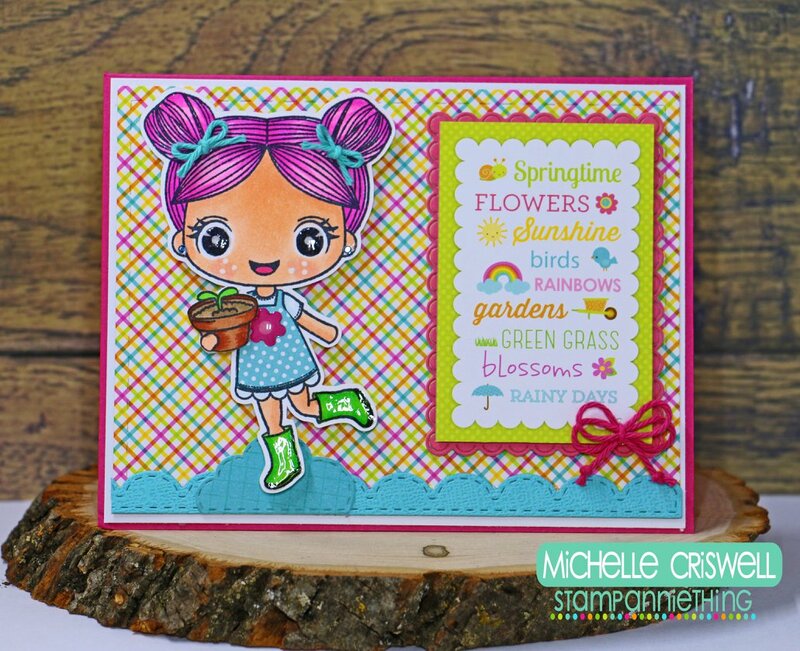 Victoria is the sweetest! 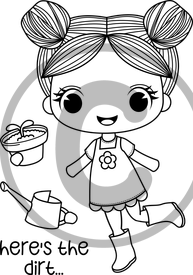 I love that her little accessories include her hand so she can hold them. 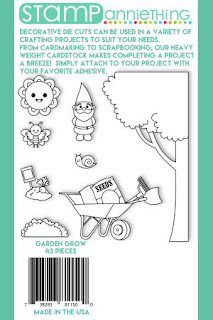 So clever. 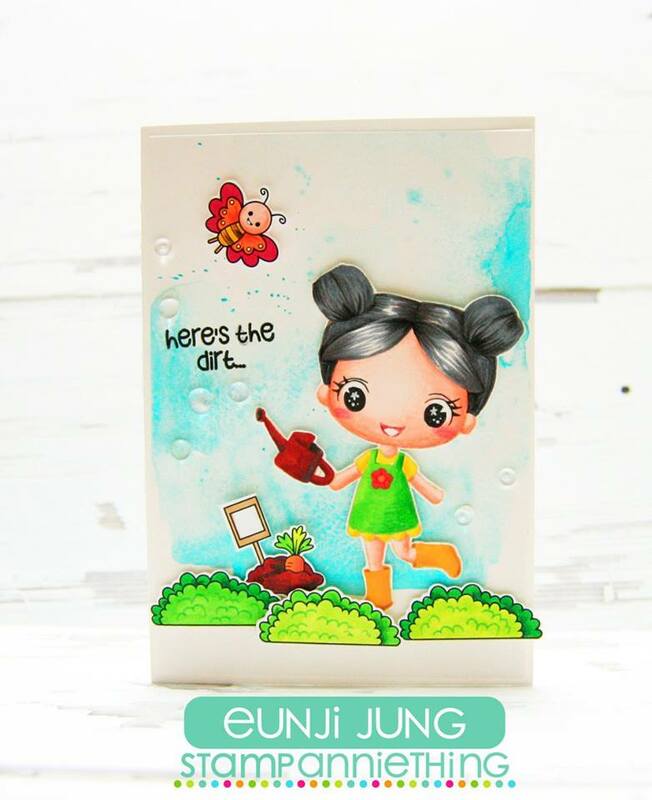 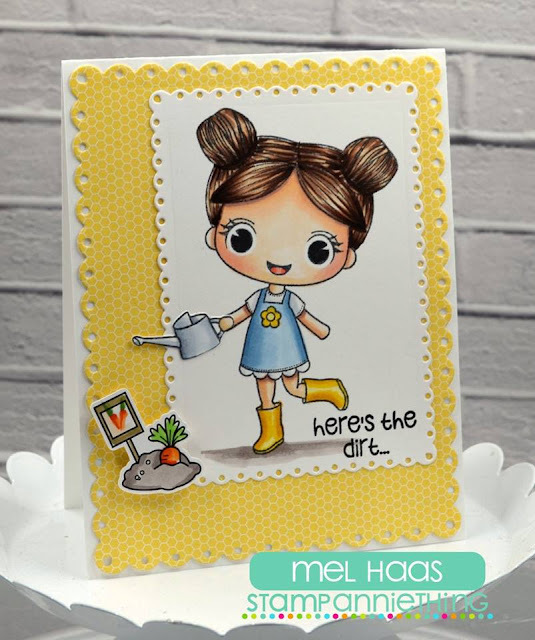 So cute with the gardening theme. 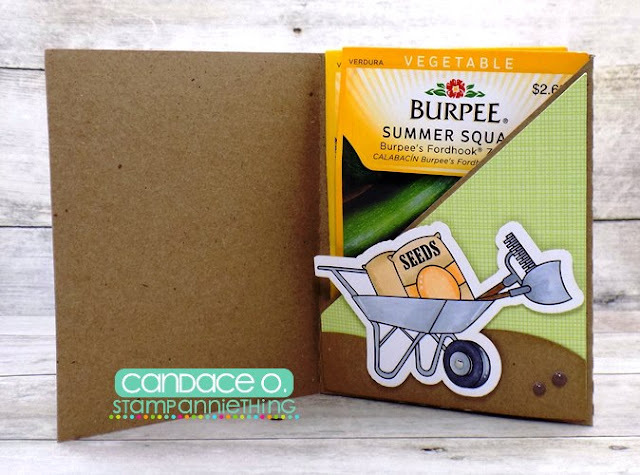 I like how Candace and Stacey made theirs seed packet holders. 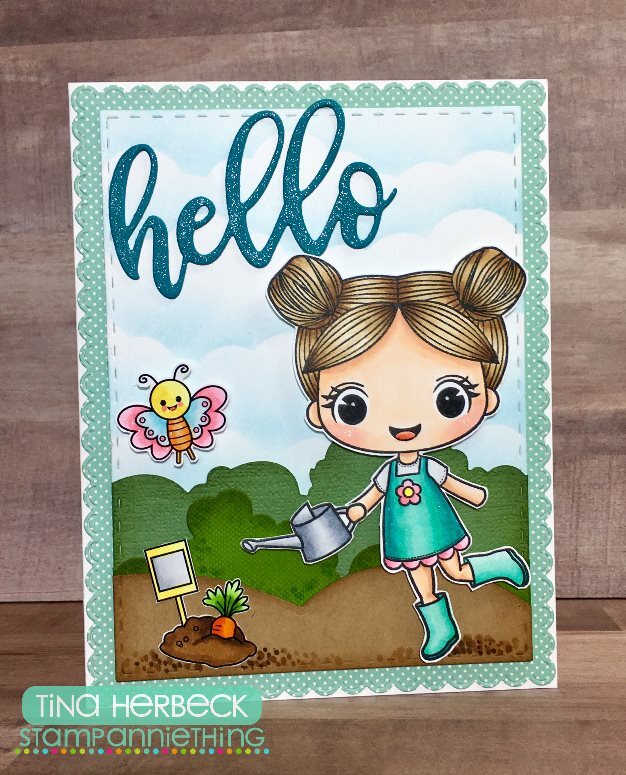 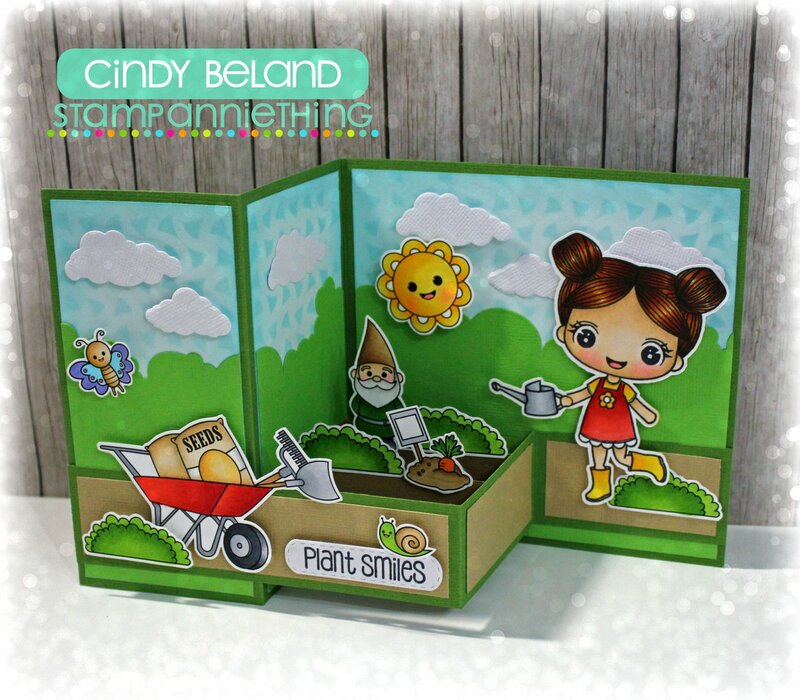 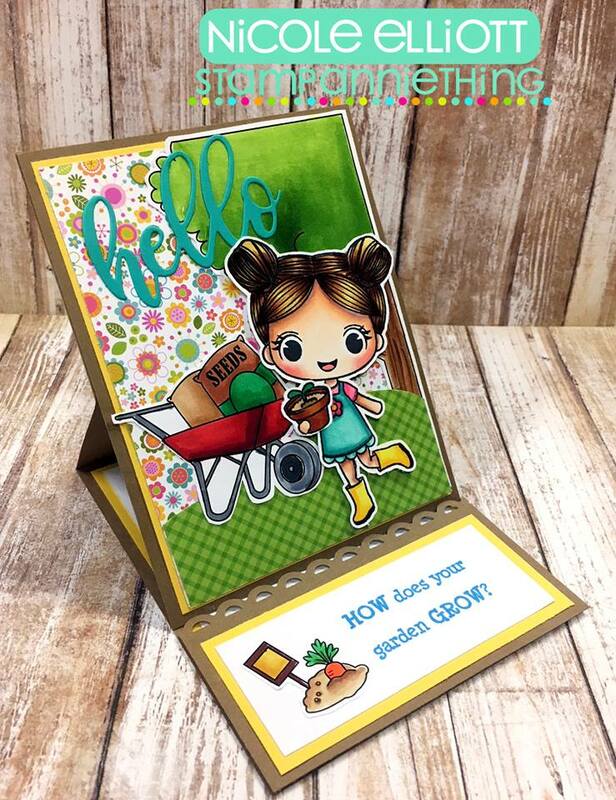 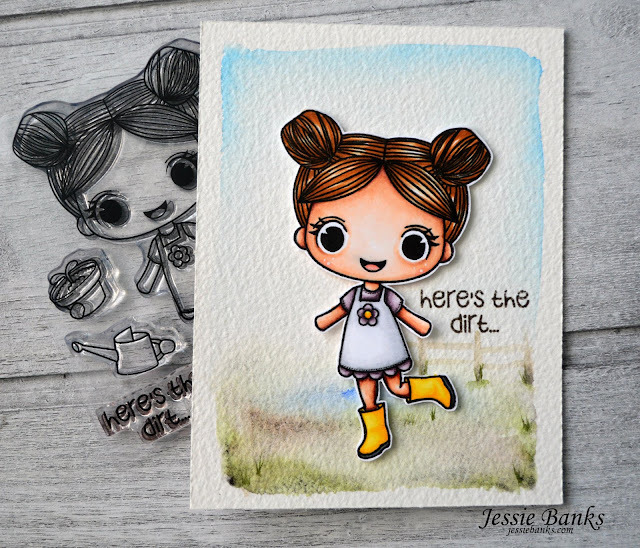 Oh, how I love Victoria in all her adorable scenes and especially the new Garden Grow die cuts!! She is perfect!! 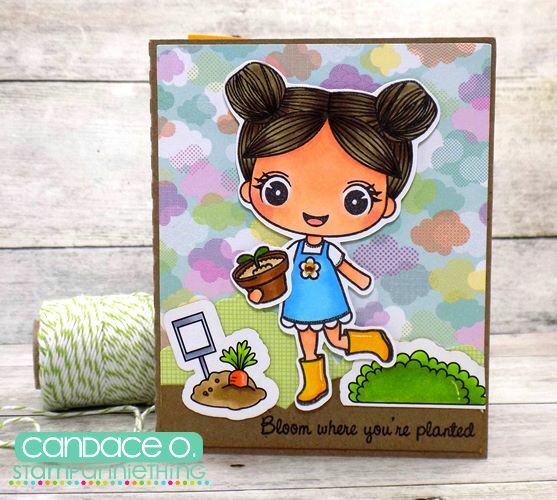 que des merveilles ces cartes adorables, bravo à toutes!